The Sinclair Method | One Little Pill - A Film by Claudia Christian. This page talks about the film "One Little Pill" by Claudia Christian which is about the Sinclair Method to beat alcoholism. 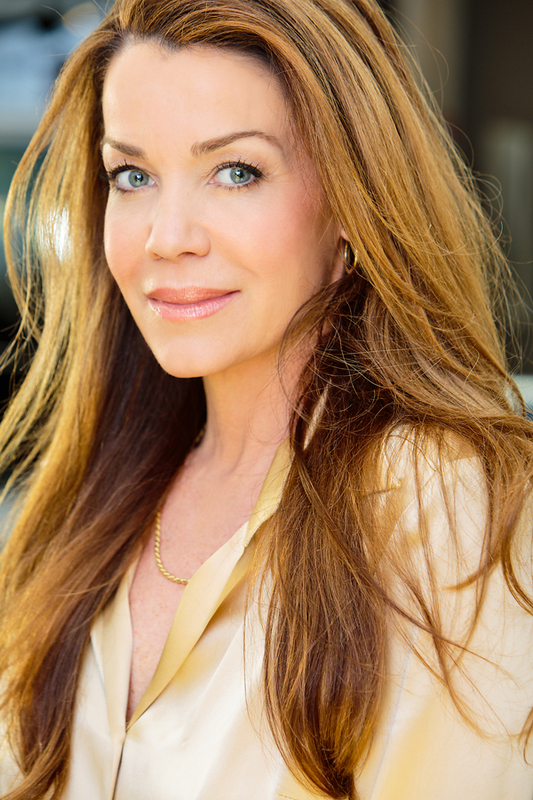 One Little Pill – A Film by Claudia Christian. This film explains how The Sinclair Method can be used to change the lives of those with Alcoholism or heavy drinking issues. It includes Dr David Sinclair who has created this solution. Here is the Trailer for the film which can be purchased online from the “one Little Pill” website www.onelittlepillmovie.com.